We present a model explaining relaxation time of PPG(Polypropylene glycol) and PPGM (Polypropylene glycol dimethylether) with different molecular weights, PPG2 (Mw = 2 kg mol-1), PPG3 (Mw=3 kg mol-1), PPGM1 (Mw=1 kg mol-1), and PPGM2 (Mw=2 kgmol-1), as a function of hole fraction at various fluid phase temperatures and high pressures. 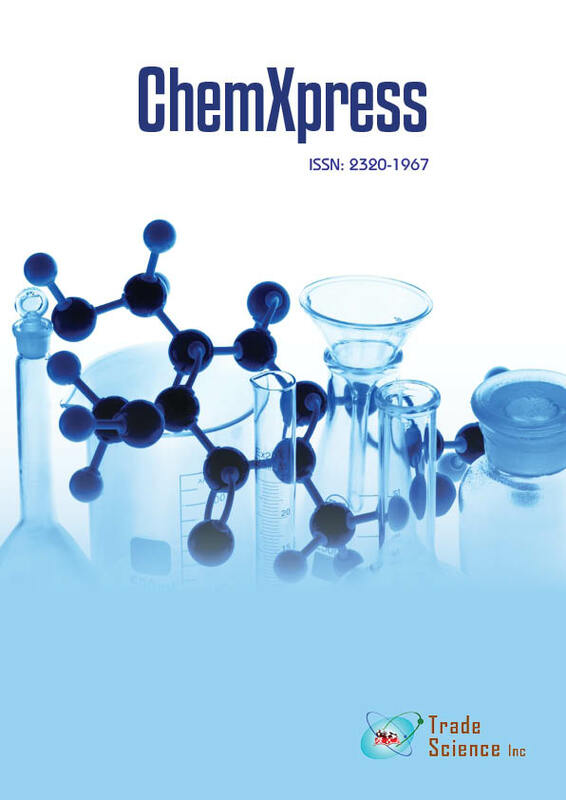 Proposed model based on the structural relaxation behavior of chain molecules given by Âthermo-occupancyÂ function in terms of temperature and temperature-pressure dependent hole fraction is discussed and compared with the free volume depenmodel. The former is themost universal behavior than the latter in terms of temperature and pressure. We discuss activation energyparameter and transmission coefficient for the species in terms of chain length and end groups such as dimethylether. Scaling relaxation time parameter in the proposedmodel has similar trend with relaxation time parameter of Adam- Gibbs theory.